Now that I finally live in an apartment bigger than a shoe box (thank you, Brooklyn), I’ve weaned myself off Seamless and have re-discovered the stove. In habits that would have seemed absurd a few months ago, Ryan and I now pack our lunches and spend an hour cooking every night. I love it. 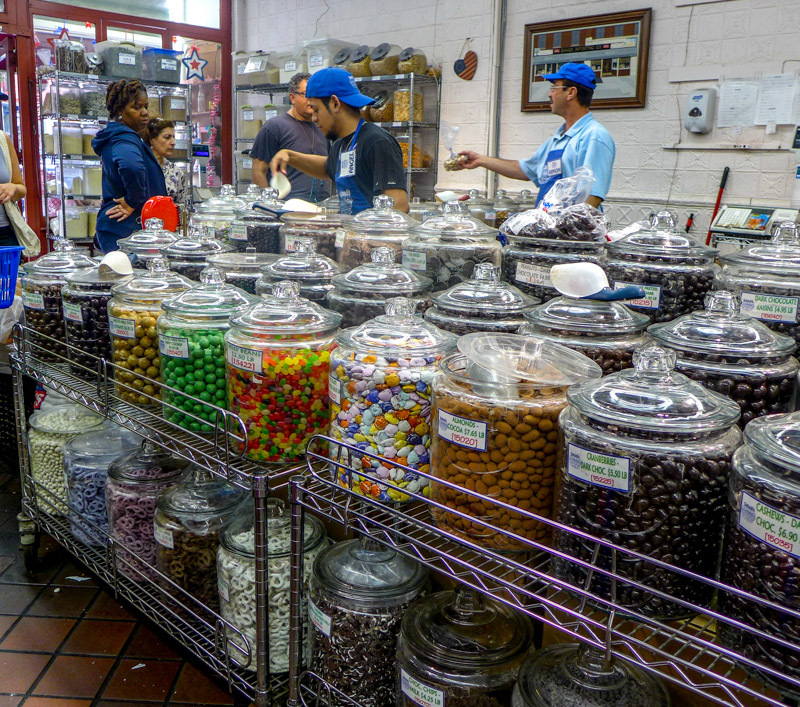 When we moved to Brooklyn, Ryan was excited that we’d be within walking distance of a New York stalwart, Sahadi’s, on Atlantic Avenue in Brooklyn Heights. 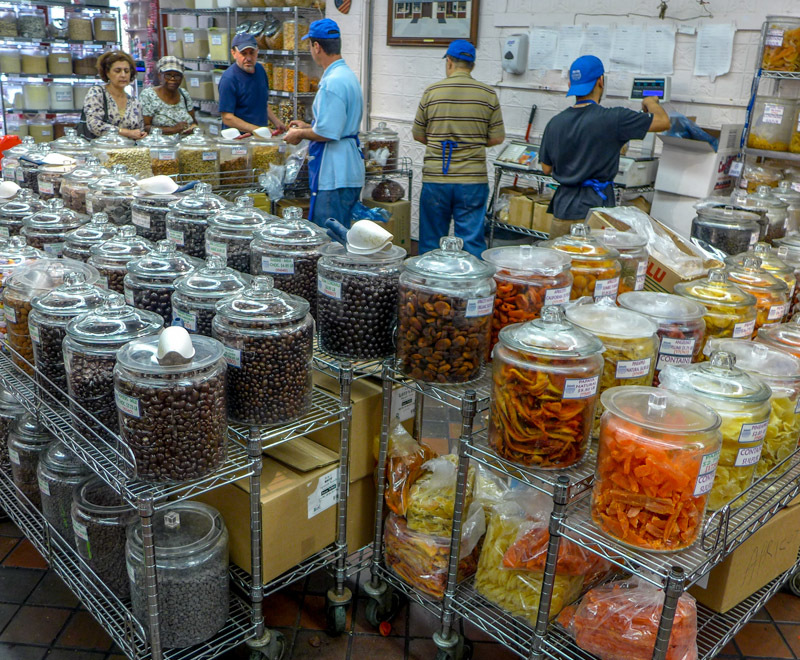 Last weekend, he suggested we head there to stock up on spices for our new cooking exploits. 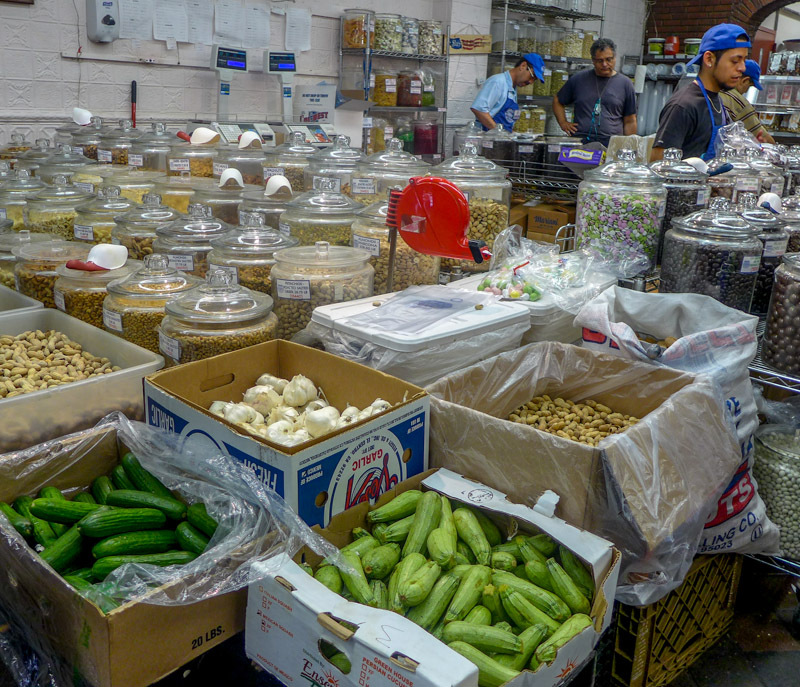 If you haven’t heard of it, Sahadi’s is a Middle Eastern market paradise. 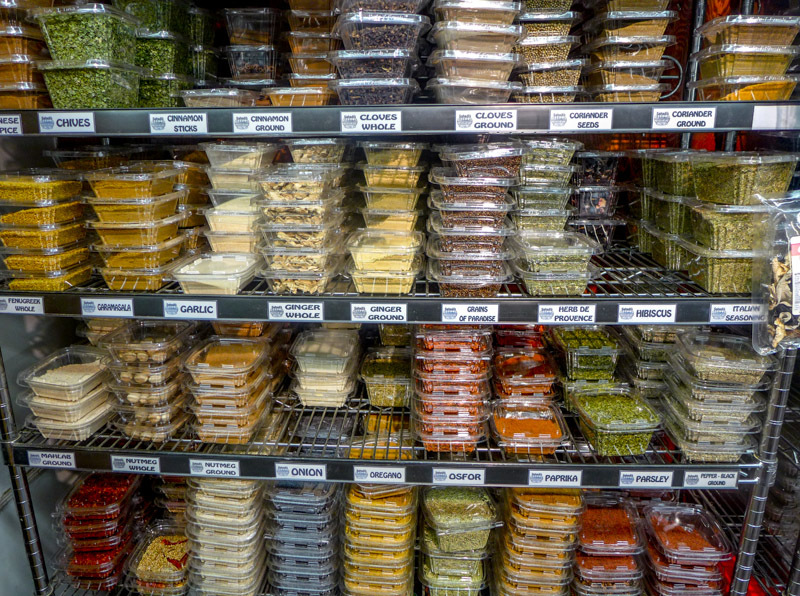 One room has stacks of spices and coffee beans, which they weigh out for you and hand over in paper bags, while another nook houses mountains of cheese divided into big hunks. There’s also an area for scoops of hummus, and shelves of freshly baked pastries and breads. 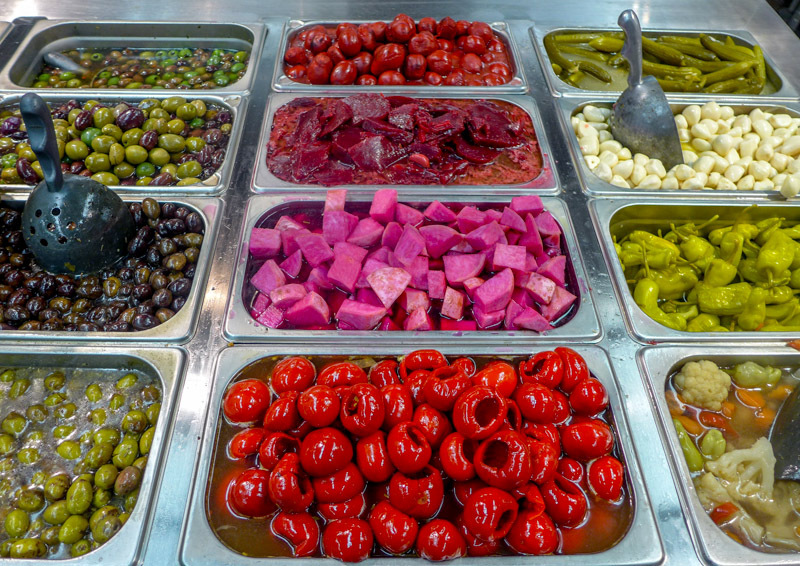 But the greatest spectacle is the largest room, which is lined with large glass containers brimming with colorful mixes of nuts, dried fruits and sweets beside a counter filled with dozens of types of olives and pickled veg. To be served, you need to take a number from a machine close to the door, then wait for your turn to be called. We went home with quite a haul – coffee, a massive slab of creamy feta, red pepper flakes, lavender, cayenne, curry powder, bags of cranberry trail mix, wasabi peas and dried mangoes, and a tub of green olives. Any of those things would have cost $5 each in any other store, but ours came to $30 in total. Not bad. While the snacks have been perfect for our lunch boxes this week, half the fun was marveling at all the different things on offer. 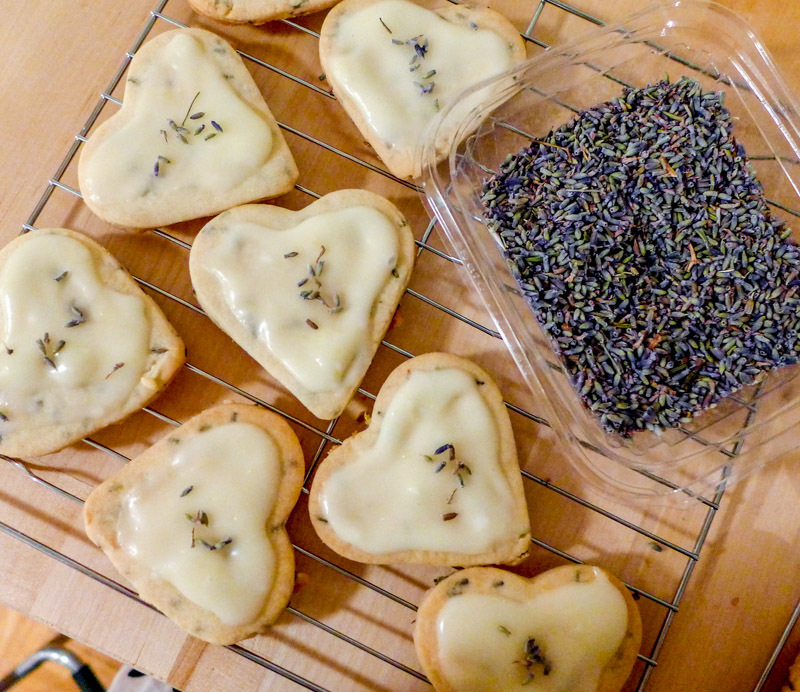 And when we got home, I put some of our new ingredients to use – whipping up a batch of lavender and lemon shortbread. 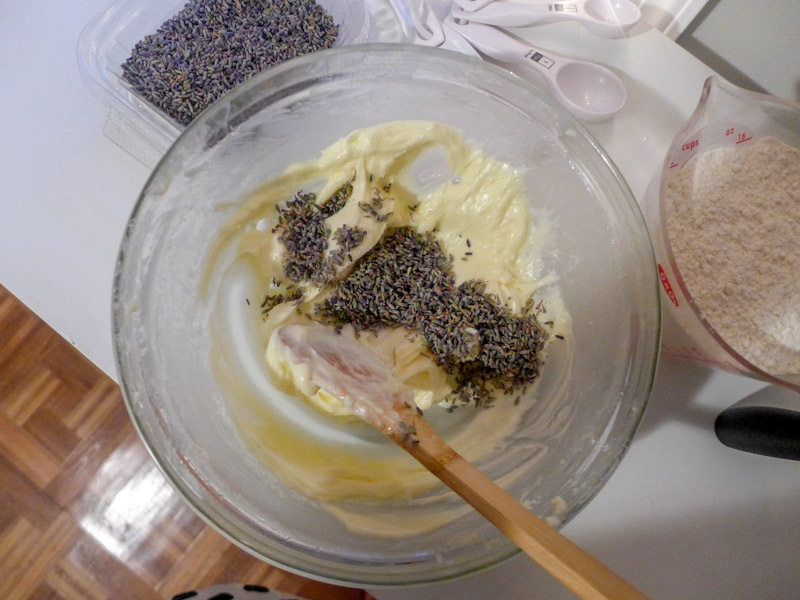 (I jiggled this recipe a bit.) Who needs Seamless eh? It’s a gem! I’m so glad that I live in walking distance. Aha, wondered where you found the lavender! 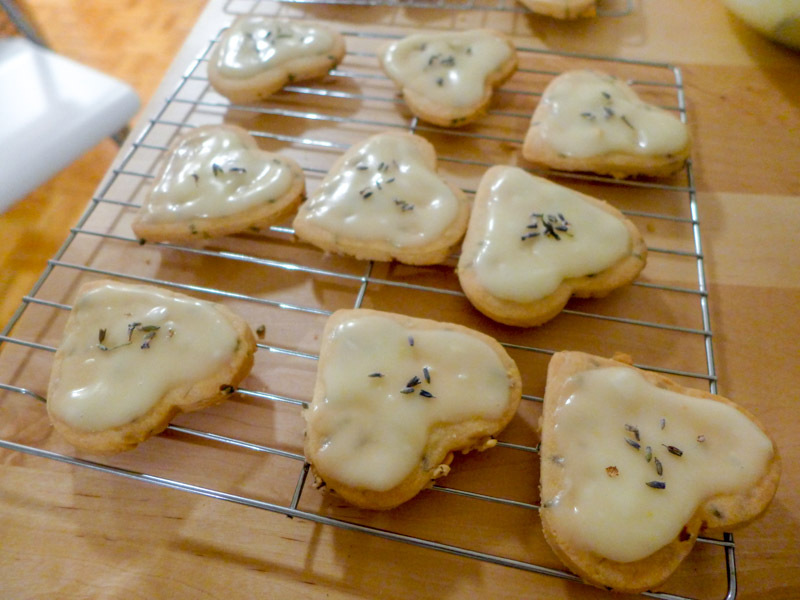 Those cookies look DIVINE!!!! I love Middle Eastern food, although I’ve never tried cooking it (hello Seamless!) When we finally move into our new apt (counter space! ), more home cooking is on the top of my list, so looking forward to checking out this market!